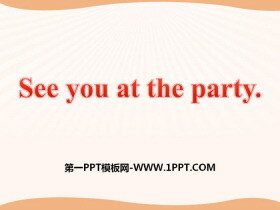 《See you at the party》PPT课件 第一部分内容：短语回顾 去购物 go shopping 没问题 No problem. 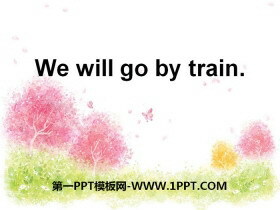 开派对 have a party 去?#23433;?go for a picnic = go on a picnic = have a picnic 拜访Ben visit Ben ... ... ... 《See you a..
《See you at the party》PPT 第一部分内容：Key phrases: invite to 邀请 have fun 玩?#30446;?#24515; on this special day 在这个特殊的日子里 call me on 打我的电话 come together 聚在一起 Key sentences： 1. 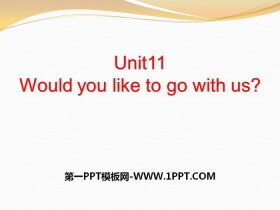 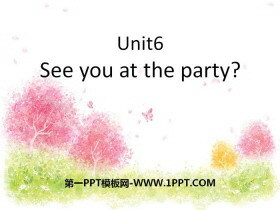 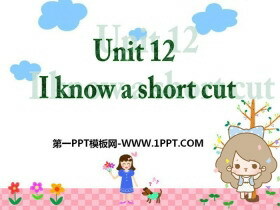 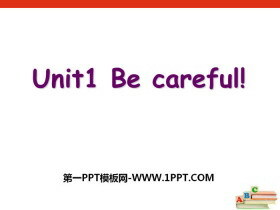 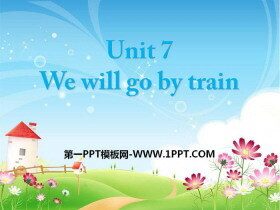 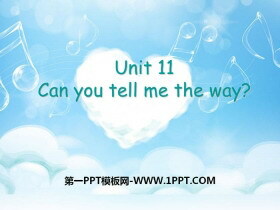 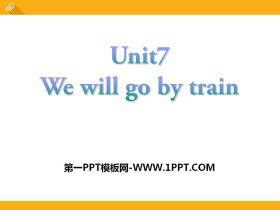 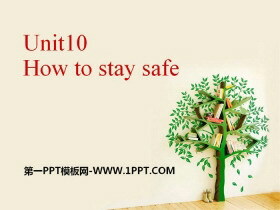 Id like to invite y..
《Would you like to go with us?》PPT 第一部分内容：本课时目标： 1、复习Unit5所学知识。 2、能正确流利的?#35782;?#35838;?#27169;?#29702;解课?#27169;?#23436;成练习。 3、同步阅读训练，提高阅读能力。 Would you like to come to tea? 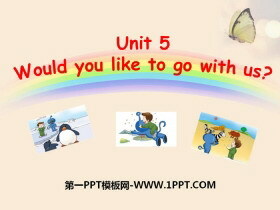 Do you want to..